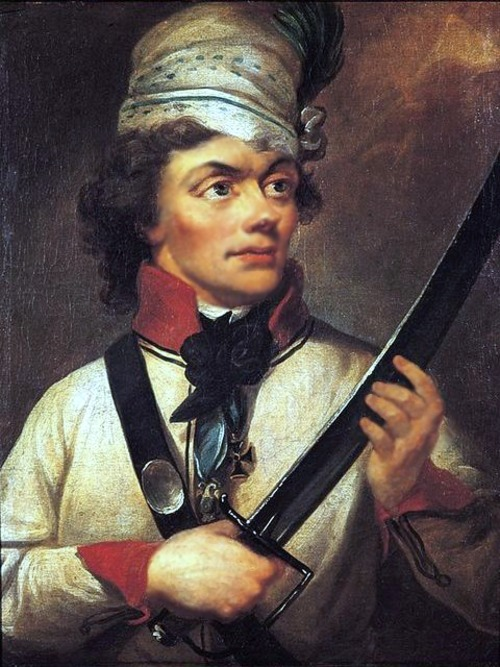 The Kosciuszko Foundation and The Polish American Teachers Association invite American high school students to submit essays (approx. 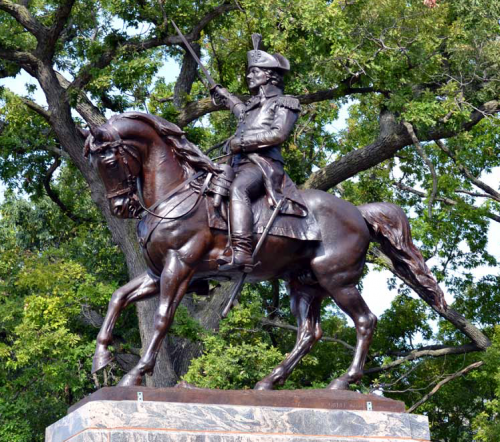 1,000 words) on all matters related to the life and achievements of our national hero. Prizes are $500, $300 and $200 for the first, second and third place respectively. Please visit the competition page for more information about eligibility and other submission requirements & guidelines. 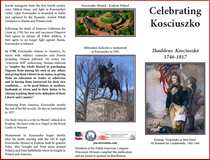 Kosciuszko Heritage (Sydney, Australia) along with Kosciuszko Mound Committee (Kraków, Poland), The Kosciuszko Foundation (New York, USA) and Polish Kościuszko Foundation (Warsaw, Poland) announce an International Kościuszko Competition with more than $10,000 in prizes. LITERATURE – original short stories or poems (up to 1000 words) in English or Polish. The Jury Panel of 14 experts from Poland, Australia and USA is chaired by Prof. Alex Storożyński, a Pulitzer Prize-winning journalist and author of the Kosciuszko’s biography The Peasant Prince, President Emeritus & Chairman of the Board of the Kosciuszko Foundation, and Polish Chair of the Central European Institute at Quinnipiac University. Graphic works submitted between March 1 and May 30 will be exhibited in Polish Clubs around Australia and compete for the People’s Choice Award. 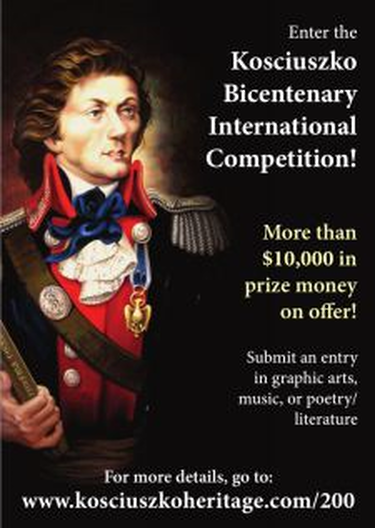 Please visit the competition page for forms and information about submission requirements and guidelines – as well as a list of suggested topics and links to competition background notes and images.